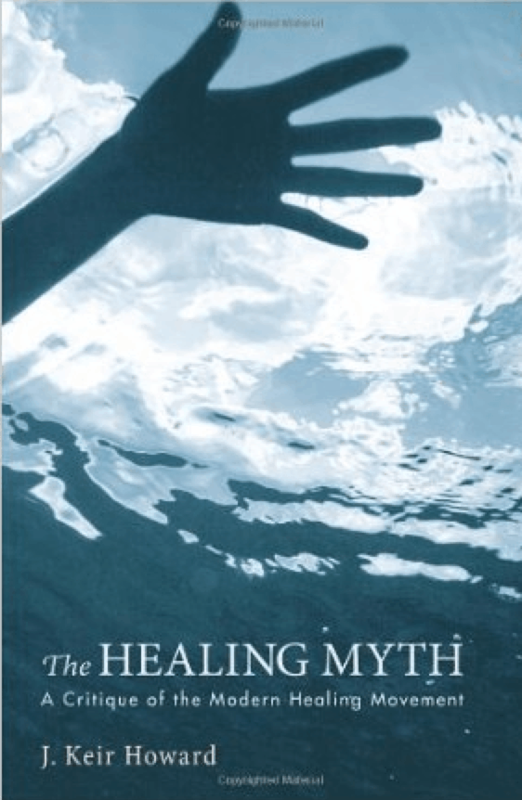 The Healing Myth is an essential read for everyone involved in Christian ministry. Keir Howard presents a fundamental challenge to healing practices as they have become fashionable in church circles over the last six decades. Healing services are now part of ordinary church life in many denominations, not only Pentecostal or charismatic churches. Howard calls for a return to a ministry of pastoral care for the sick, where actual healing practices per se should be left to the medical professions. Throughout Christian history a model of care for the sick has always been prevalent, but the idea of ‘healing’ only arose in the 19th century. The author is himself an Anglican priest as well as a retired physician; he holds a doctorate in both medicine and theology. In this book he starts his argument by revisiting the biblical basis of healing ministry although he has published his exegetical findings at greater length in his earlier book, Medicine, Miracle and Myth in the New Testament (2010), previously fully reviewed in the Winter 2013 edition of this journal. To summarise, his view is that healing ministry has very little support from the Bible when New Testament sources are examined carefully, and that stories of miracle healing in the New Testament (and there are many) relate to psychosomatic symptoms. In this later book Howard argues that faith-based healing practices require a diagnosis and scientific evidence of the effectiveness of the treatment. He exposes many flaws in studies that, on the surface, seem to provide evidence for the effectiveness of Christian prayer but in doing so he has found no evidence to support the effectiveness of Christian healing or prayer. On the contrary he finds some evidence that the false hopes raised by the promise of healing can have an adverse effect on the sick. The arguments in defence of Christian healing practices are circular. When the healer fails to heal this is due to a lack of faith on part of the sick person rather than a failure on the part of the healer. Howard also questions the application of ancient models such as demon possession to illnesses that could be described more appropriately in terms of medical language. In my work as a mental health chaplain I encounter at first hand the harm done to patients by churches claiming to perform exorcism from demon possession as a way of treating mental illness. Psychiatric patients often desperately hope to find alternative forms of treatment because of the many side effects involved in prescribed medication. Keir Howard does not argue here against prayers for the sick as form of pastoral care. Instead he strongly advocates pastoral care for the sick because medical care often loses sight of the whole human being. Being with a pastoral carer can be enormously beneficial to an ill person’s overall wellbeing. The book is well written, concise, clearly structured and readable for people from all walks of life. Whilst Howard mainly deals with issues arising within the context of Christian circles in the UK, his argument is also relevant for complementary health practitioners from other backgrounds. In fact, he would strongly argue for the term ‘complementary’ rather than ‘alternative’ medicine because of the risk to life when alternatives to conventional treatment are chosen over complementary therapies. I am left wondering if we psychotherapists are at times perhaps too quick to complain about the medical model as it challenges us to be accountable for the type of healing we are offering. However, last but not least there is one question I would like to ask – is the scientifically based medical model really the be all and end all – or isn’t more needed to grapple with life’s mysteries? Kier Howard may well agree. Revd Dr Theol Uta Blohm is a Minster Centre integrative psychotherapy graduate. She holds a doctorate in Christian theology and is currently working as a mental health chaplain.